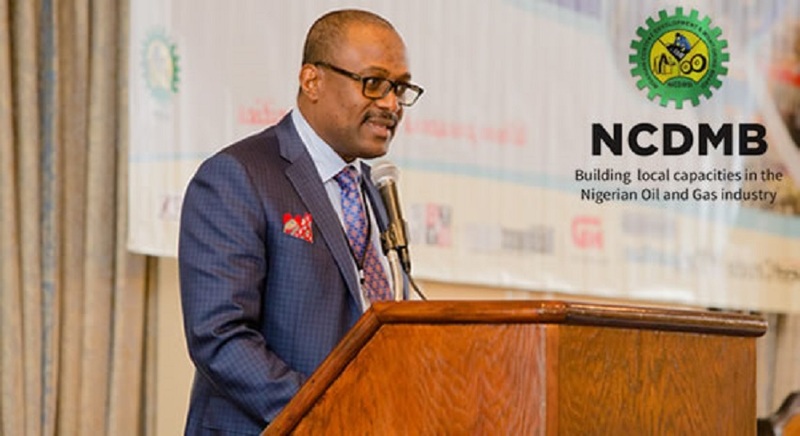 A partnership to develop the Nigerian oil and gas industry’s capabilities for research and innovation has been entered into between the Nigerian Content Development and Monitoring Board (NCDMB) and India. The collaboration is aimed at leveraging on India’s advancement in Information and Communication Technology (ICT) to achieve the above target. A statement issued by NCDMB explained that the agency would work together with the Indian Government and its relevant institutions. Executive Secretary NCDMB, Mr Simbi Wabote, in company with some senior officials of the agency, held a crucial meeting with the Indian High Commissioner to Nigeria, Mr BN Reddy, in Abuja on Thursday. During the meeting, both parties discussed the board’s plans to engage the Indian Institute of Technology (IIT), the Indian Chamber of Commerce and a host of other institutions. The IIT, a leading university in India, has one of the most successful innovation and entrepreneurship eco-system, with over 160 start-ups over the last six years in various fields, including the oil and gas industry. It also has ongoing relationship with major oil and gas companies including Exxon-Mobil, Shell among others. Speaking at the meeting, Mr Wabote underscored the trade relations between India and Nigeria especially in the supply of crude oil and Liquefied Natural Gas (LNG). Nigeria supplies 10 percent of India’s crude oil needs. He stressed that the relationship between the two Commonwealth countries can be deepened in the area of ICT, manufacturing and processing of hydrocarbons. He explained that the Board is continually looking for ways to push the boundaries of Local Content practice, especially in key sectors of the economy that are linked to the oil and gas industry and have the capacity to create multiplicity of jobs for Nigerians. The discussion also focused on fostering collaborations between Nigerian manufacturing firms and their Indian counterparts to domesticate the fabrication of modular refineries. The Board also hopes to attract investors from the South Asian country to establish LPG cylinder manufacturing factories in Nigeria and participate in the Nigerian Oil and Gas Parks Scheme (NOGAPS). In his welcome comments, the High Commissioner noted that India has the highest rate of start-ups in the world and the feat was achieved through a programme called ‘Start-up India. He promised to facilitate the Board’s engagements with the Indian institutions, pointing out that the IIT had trained many Indians and impacted their nation’s economy significantly. He also advised the Board to engage the Indian Chamber of Commerce, which has cluster companies with specialty in ICT and R&D, an area NCDMB is eager to pursue.